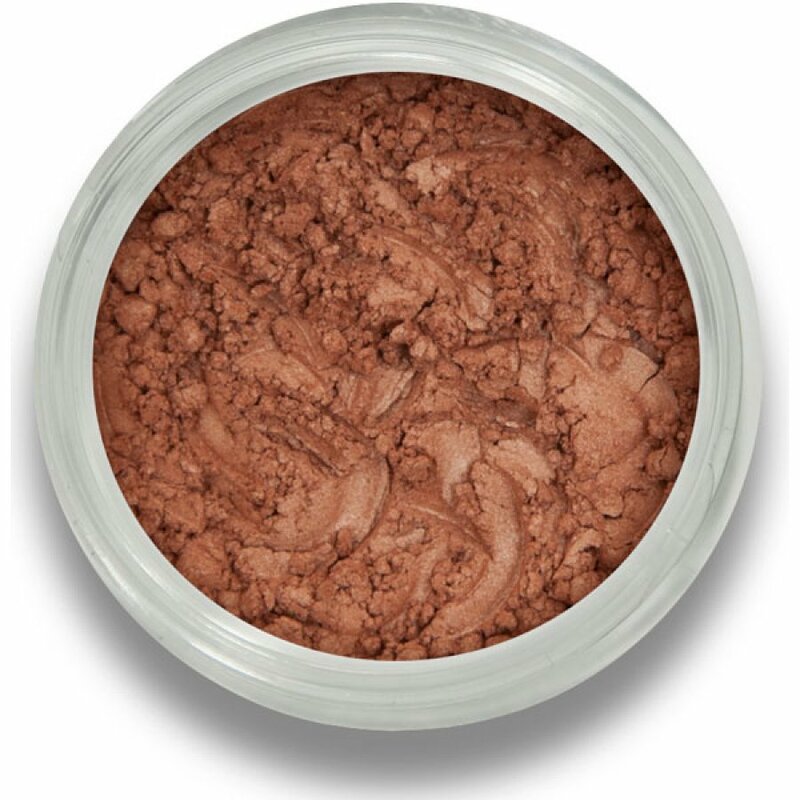 Achieve a healthy, natural glow with Beautiful Me's Summer Warmth 100% pure mineral bronzer. 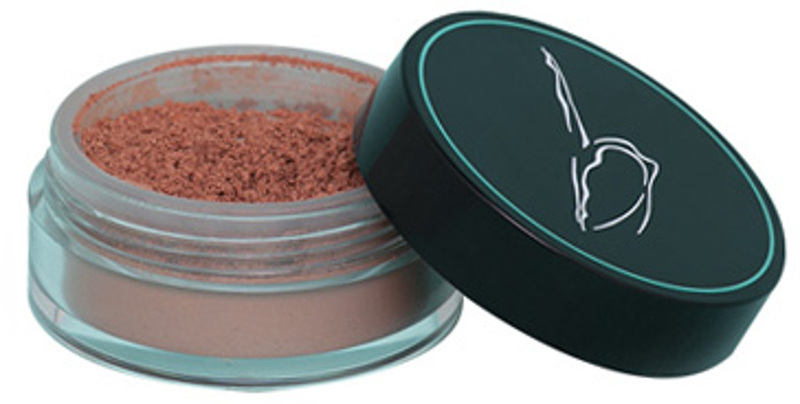 The medium shade is buildable and will suit most skin tones. BM Beauty products do not contain parabens, synthetic colours, fragrances, animal products, fillers, petrochemicals or bismuth oxychloride. • Oil free - won't clog pores or cause blemishes. • 100% natural mineral formula. 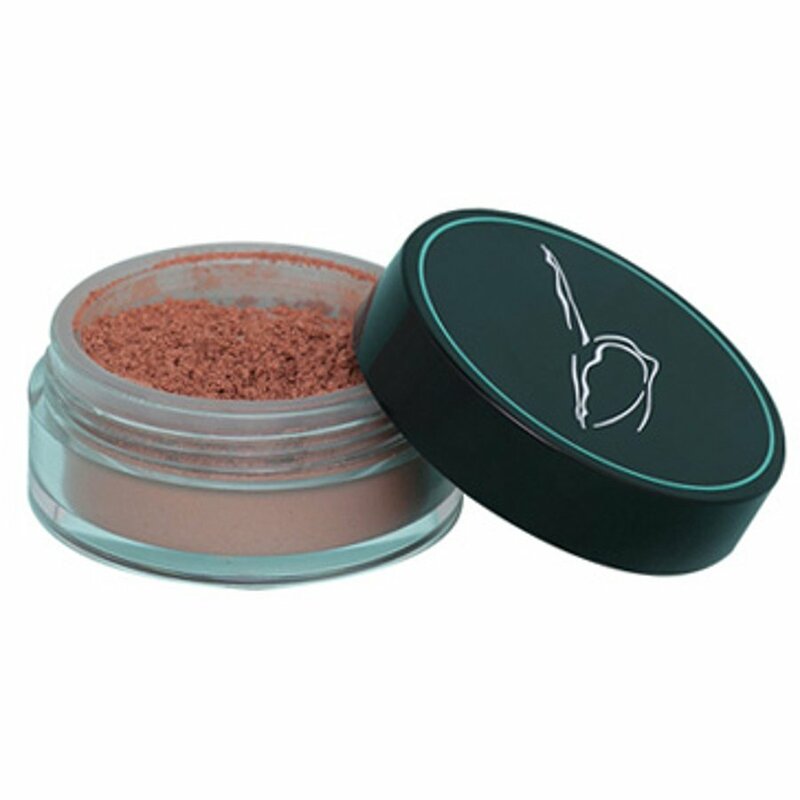 • Multi-purpose minerals - Use as an eyeshadow for a natural day time look. • Use on your body for that 'just been to the beach' look. Sweep over your collarbone, shoulders, arms and décolleté. • Apply to the points on your face that the sun would naturally hit. Sweep over your cheekbones, forehead and the bridge of your nose. • Add a touch just above the cupid's bow of your lips to make your lips appear fuller. • Add to your moisturiser to make a gorgeous bronzing cream. • Add to your lip gloss or lip balm or add a dusting over your freshly applied lipstick. 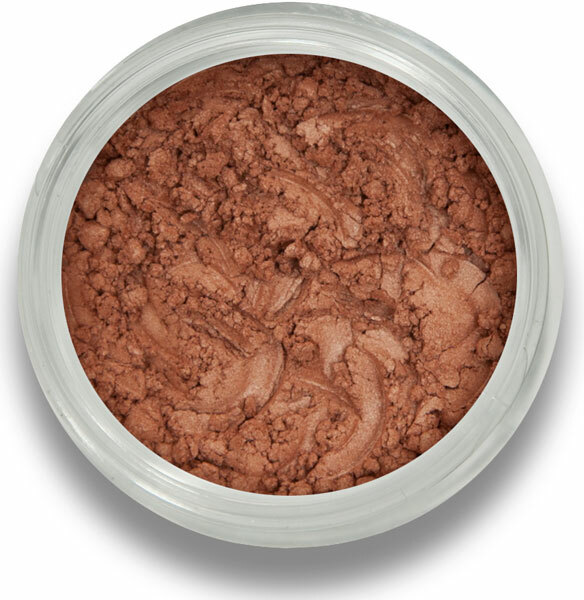 There are currently no questions to display about Beautiful Me Mineral Bronzer 4g - Summer Warmth.